Almost every aspect of our lives is impacted by digital marketing. From the moment we open our eyes, many of us are guilty of reaching for our phones to delete the first round of generic email marketing messages. That’s before we attempt to catch up with what is going on in the world by checking updates on our favourite social media channels. Almost everywhere we look, our customer experience is shaped through custom, conversational, and personalised content. But how is this affecting the digital marketing landscape? SEO techniques, content marketing, websites and how you communicate with your customers is probably in need of an upgrade if you are serious about capturing the attention of your audience. Increased privacy concerns and news that Facebook allegedly inflated its video ad metrics by as much as 900% suggests changes are on the way. But what trends should you be looking out for in 2019? And how will they impact your business? Here are just a few that we are excited about next year and will be watching how they develop very closely. Contrary to popular opinion, you do not need to gaze into a crystal ball to determine what tech trends will impact your business over the next 12 months. When visiting family members over the festive period, you will find relatives from all generations embracing digital assistants from tech behemoths such as Amazon, Google, and Apple. Many will be asking Alexa amusing questions, play our Christmas song playlist or even turn on a lamp. Maybe, you will also get a kick out of the reactions from your grandparents who shake their head in disbelief. But, this is just the beginning of an inevitable explosion into a new era of using our voice to search. Especially upon the realisation realise that voice search is 4x faster than typing. Before the holiday season begins, there are already two million children with access to smart speakers here in the UK. 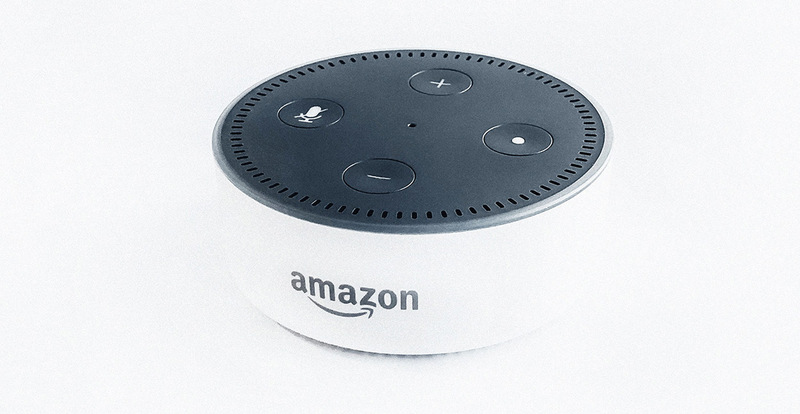 On the other side of the pond, 47.3 million US adults have access to a smart speaker. Predictably, by 2020, analysts believe that 50% of all online search queries will be made by using our voice rather than our fingers or thumbs. What does this mean for businesses? Our search phrases will begin to evolve, and your SEO strategy will need to be tweaked too. For example, a user might type "best health food stores in London" into your search engine. But when talking into your smartphone, you might say "Hey Siri, where is the best health food store in London?" 2020 is only 13 months away. Businesses need to start thinking about how their content fits into this new digital age where voice search will begin changing search engine rankings. The rise of voice search is just one example of an increase in alternative search formats. The cameras on our smartphones can be used for more than just selfies. Here in 2018, the latest Huawei smartphone has AI camera features that can automatically recognise exactly what scenes or objects you are pointing the lens as and will automatically adjust the settings accordingly. However, this is just the beginning. Google and Microsoft have already revealed plans to bring visual content to search in ways that could set a new precedent in how we search for items. The ability to point your smartphone at almost any object and then be able to find the exact item online is just around the corner. Once again, this technology further raises our expectation levels and slowly moves us away from the traditional search and SEO methods. As consumers, our online experiences have raised our expectations, and like a spoilt child, we now expect businesses of all sizes to meet our often-unrealistic demands. In a world of instant gratification, we can access any song, movie, TV show and must have gadget within a couple of clicks or swipe of our smartphone. A combination of machine learning (ML) and artificial intelligence (AI) are proving to be more than just hype and bringing more hyper-personalisation to consumers. A few years ago, personalisation meant putting the customer's name at the top of a generic marketing message. However, things have changed. Spotify, Netflix, and Amazon are just a few examples of brands personalising their services to deliver experiences that are becoming our new standard. Despite increasing privacy concerns, 74% of consumers around the world now expect and, in some cases, demand that their favorite brands treat them as an individual rather than a demographic. Engaging with your audience relevantly through personalised communication is what we all increasingly expect. Providing value to the recipient is becoming the only way to make the voice of your brand heard above the white noise and digital distractions. In order to truly understand emerging digital marketing trends, we merely need to look around at how technology is impacting every aspect of our life. There is an increasing expectation to get whatever our heart desires by selecting once-click baskets or by swiping right. More and more people are now talking to their devices, visually searching for items using their smartphone camera and expecting a personalised experience across a myriad of devices. The arrival of broadband speeds on smartphones with 5G connections in 2019 will only accelerate these new digital demands customers will place on businesses. 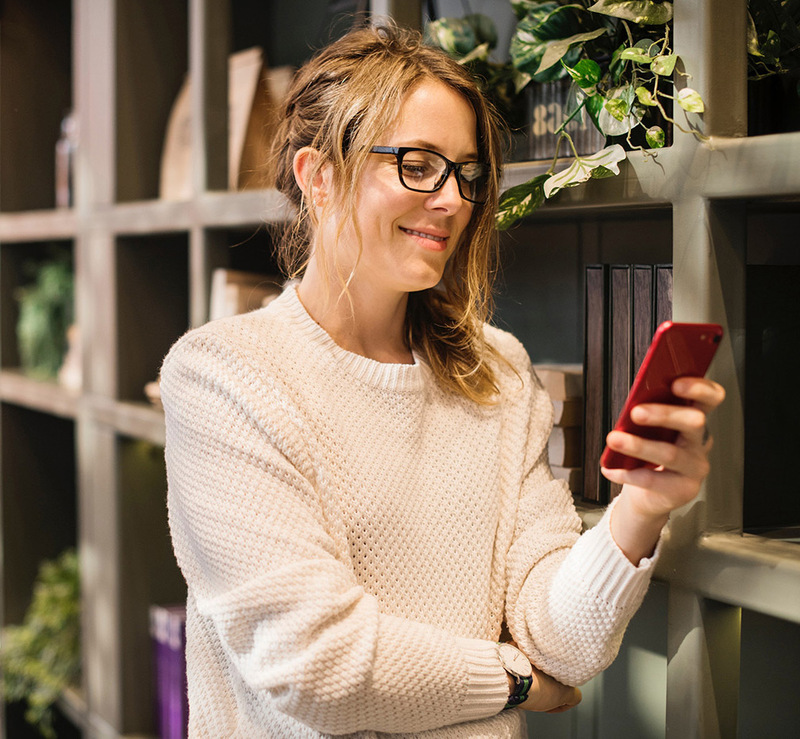 The rise of personalisation and time-saving alternative search methods are just a few areas that businesses should begin exploring now. Equally, ensuring that your website provides the best user experience and contains useful content is something that you should be at the top of your agenda. Are looking to revamp your website, SEO or need any advice on digital marketing in 2019? Please reach out to our team who are always happy to help.